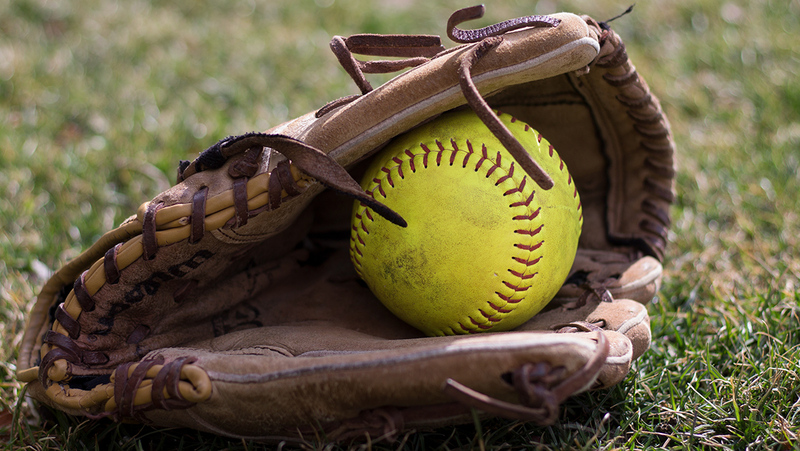 The Ithaca College softball team lost both games in a double header against St. John Fisher College on March 31. The Ithaca College softball team played at Kostrinsky Field April 8 and April 9. They swept Nazareth College and split with St. John Fisher College.